darkSpyro - Spyro and Skylanders Forum - Spyro: Adventure / Attack of the Rhynocs - Is this game worth getting? darkSpyro - Spyro and Skylanders Forum > Spyro: Adventure / Attack of the Rhynocs > Is this game worth getting? I don't have it but it loox really cool! Is it worth getting? YOU BET IT IS!! IT HAS NO GLITCHES (heh, unlike ETD) AND IT'S FUN!! I got 100% on it (only b/c of dark52's walkthrough lol) and yes, it's worth it. What do you mean? No as in no more opoinions or no as in I shouldn't buy this? well i meant not to buy this game but if you don't get it then you end up just playing it and you wont it.......don't listen to wot i say! OK I won't listen because I didn't understand a word you just said!!! i know! but i meant don't listen to wot i said in the last post,agreed? i loved the game(even though ripto is already dead!) 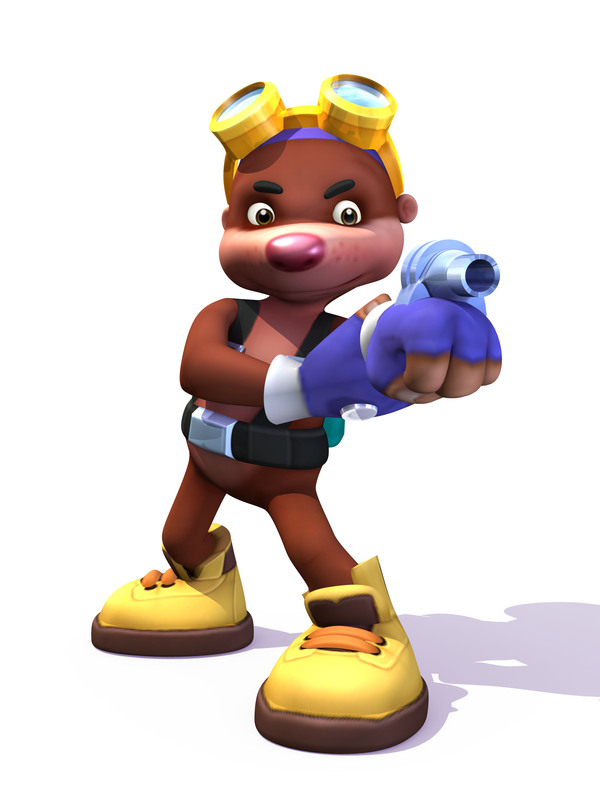 but i didnt like the agent 9 mini games, they were abit hard! they are a bit easy more like! Yes, and that ARE fun!! yeah....but i thought that in YOTD,Agent 9 could double-jump! too bad.........and so i'm not spamming,i've changed my mind,its quite a cool game so i think its worth buying! Rock on! Anymore opinions? I need at least 20.
this is the 20th post!! !and i'll say it again so it counts,yep its good!! !and same back spyroandsparx, ROCK ON!!! Ok, other members come here too!!!! wot du u mean "other members"????????? Members besides you and Dragginwings. maybe they don't wont to come here! i just bought this game a few days ago brand new from ebay for £9.99 and i love it, best money ive spent in a while. been playing for some time, have gotten frustrated on the agent 9's first mission, but ill crack it soon. i have the other spyro GBA games on the way (Crash and Sypro Packs 1,2 and 3) and im hoping they are good too. Yeesh ,First u tell me it's good and now,u tell me it's bad. . Better or worse tham YOTD? Oops, Sorry!!! I thought I was in the Otcc section!!!! *slaps self on forehead* I'll give it a....9.5!!! Yes, save up for this game instead of Fusion, spyroandsparx, as it's worth every penny. Yup, I LOVED this game! Yeah! You really must get this game!! I've played it right through twice and loved every minute of playing it, it's so much fun, in fact, I just may and start playing it a third time!!! Yeah! It's like one of the most best Spyro games in the series!!!!!!!!!!!!!!!!! After all these months! Snow white, you came back!!! Yay!!! *Dances and shakes booty!! * Yay because peeps came back and that S&S will buy this!! Speaking of spyroandsparx, where did he go? I'm right here!!! I've been a bit busy, so I'm sorry that I've been gone for quite a while. Nothing much to talk about here since some of the members haven't been posting alot. Why are you saying that if you don't know me?